St. Werburgh’s specialises in providing education for children aged 2-5 years. 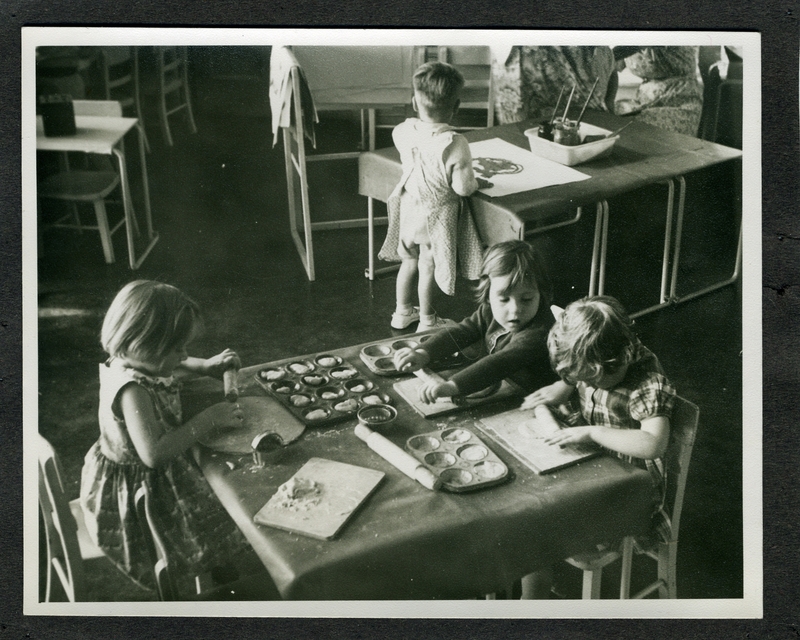 Inspired by the Nursery Pioneer Margaret McMillan, Bristol City Council built St. Werburgh’s in 1931 as an open-air Nursery School. In September 2003 the nursery amalgamated with a Family Unit with a new extension finally completed in May 2005. In May 2007 the school was officially designated a Children’s Centre with a second extension and achieved full core offer in January 2010. The school was designated an Early Years Centre of Excellence in 2012 and went on to be part of a National Teaching School in partnership with two other nursery schools in 2013. It continues to offer training and support to other professionals and students. The school has four nursery classes for three and four year olds: Orange, Green, Yellow and Blue rooms and two classes for two year olds: Purple and Red rooms. Additional hours can be bought for children in nursery classes. There are a number of Daycare places available for two year olds.